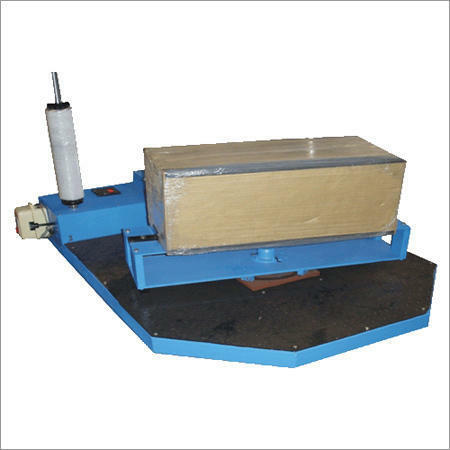 Prominent & Leading Manufacturer from Ahmedabad, we offer box stretch wrapping machine, pallet stretch wrapping machine, stretch wrapping machine, roll stretch wrapping machine and automatic box wrapping machine. 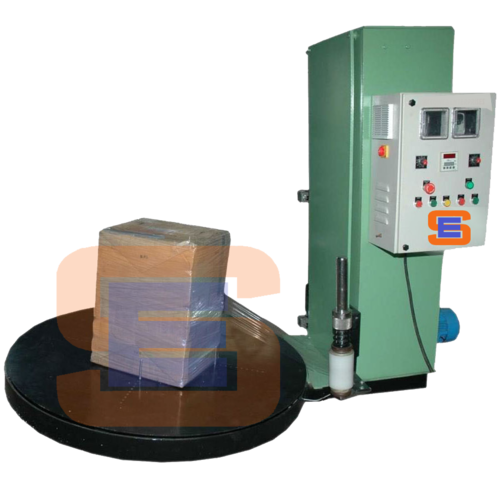 We are offering Box Stretch Wrapping Machine to our client. 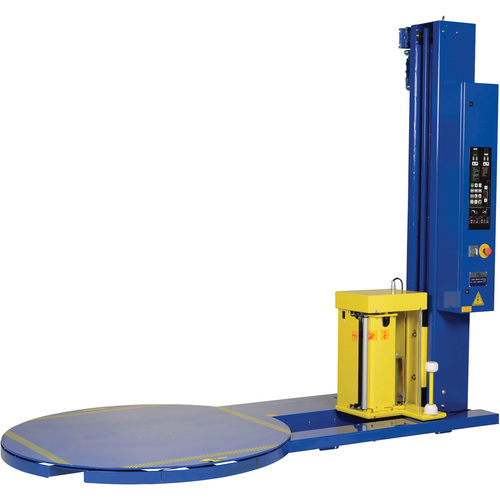 We are offering Pallet Stretch Wrapping Machine to our client. We are offering Stretch Wrapping Machine to our client. 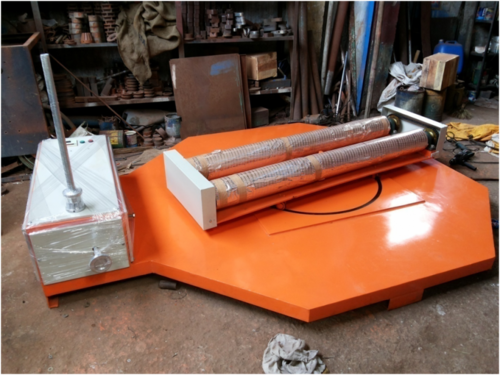 We are offering Roll Stretch Wrapping Machine to our client. 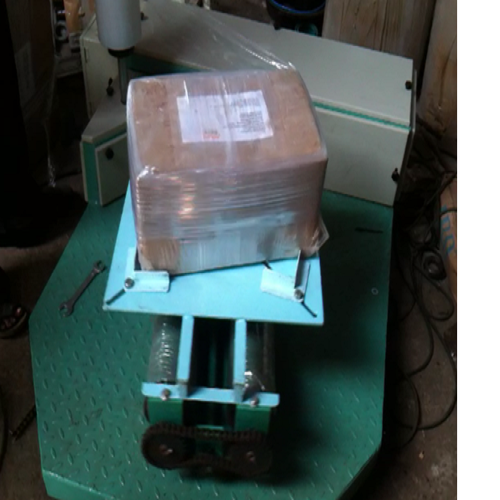 We are offering Automatic Box Wrapping Machine to our client.